Join us on Friday, May 3rd, 2019, for the 8th annual FANtastic Experience! This is like no other gala in the city! Enjoy a feel-good evening with unique and exciting live and silent auction items, a delicious 3-course meal and live performances. 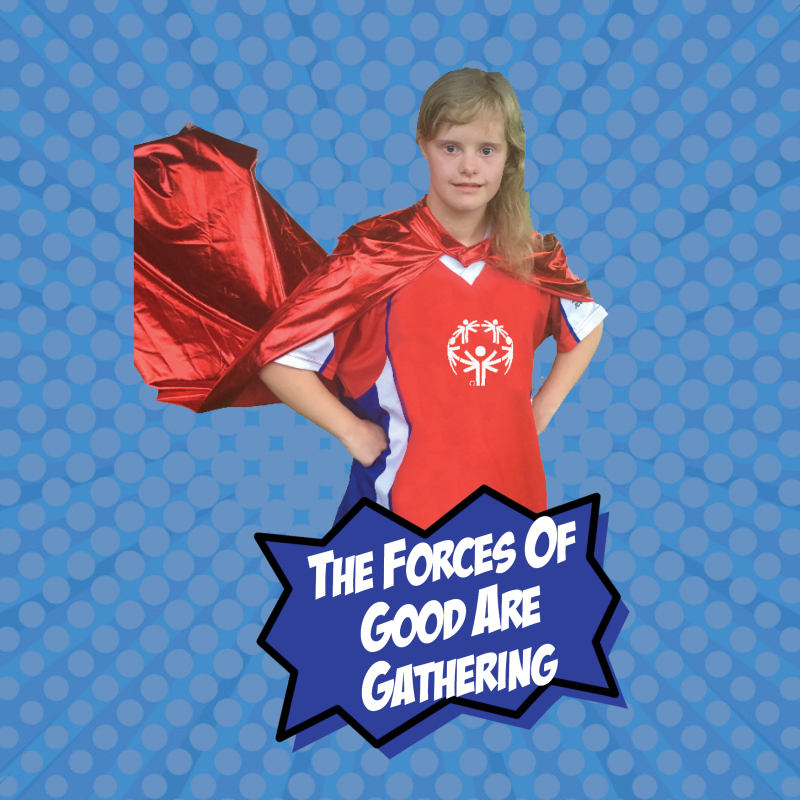 Your sponsorship of the FANtastic Experience is a wonderful opportunity to connect with the London community, build awareness of your company, and show your support of people with an intellectual disability - all while celebrating the truly transformative power of sport. Not all superheroes wear capes. Instead, some choose to support the most vulnerable in our community. This package comes with 8 tickets and a private table at the Gala. The evening will feature a cocktail reception, silent and live auctions, delicious 3-course dinner and live performances by Special Olympics Ontario/London athletes.